This week, almost 300 members of my own special tribe gathered at the YMCA Camp in Black Mountain, NC. 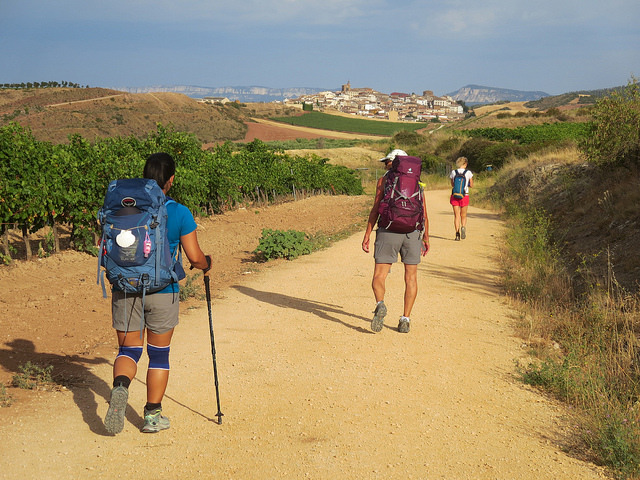 We are the American Pilgrims on the Camino, pilgrims and future pilgrims from across the country. At the National Gathering, there were 3 days of seminars, meals, dance parties (! ), bagpipes (!! ), and conversation. Speakers shared the history of the Camino, the different opportunities for trails, advice for how to come home, and more. They say it went well. 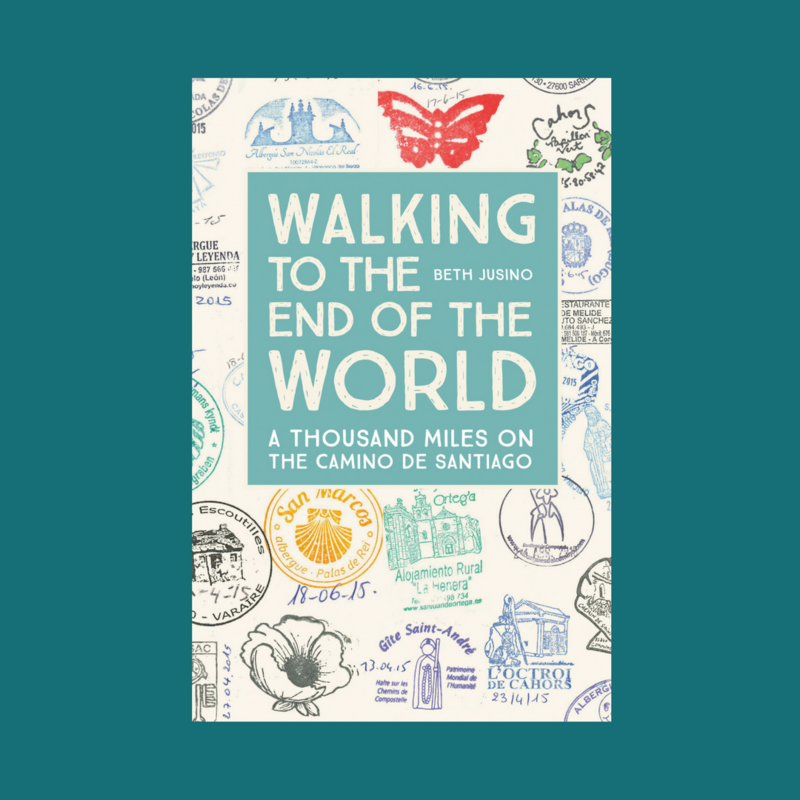 If you’re a member of the American Pilgrims on the Camino Facebook page, you can watch the video of the livestream here. Once I get home and have a chance to decompress a bit, I’ll have more to say about the whole event, which was put together by an incredibly organized, talented, and patient group of volunteers. Your presentation was so inspiring. Can’t wait till my May 20 departure date. And it was great to share a meal with you in the dining hall. Safe travels home and bon chemin! PS….. We were in Black Mountain!